So it’s been a little while since you last heard from us……we have had an exceptionally busy year. It’s been jam packed with events, parties and of course our site work! We have attended so many fantastic events this year!!! 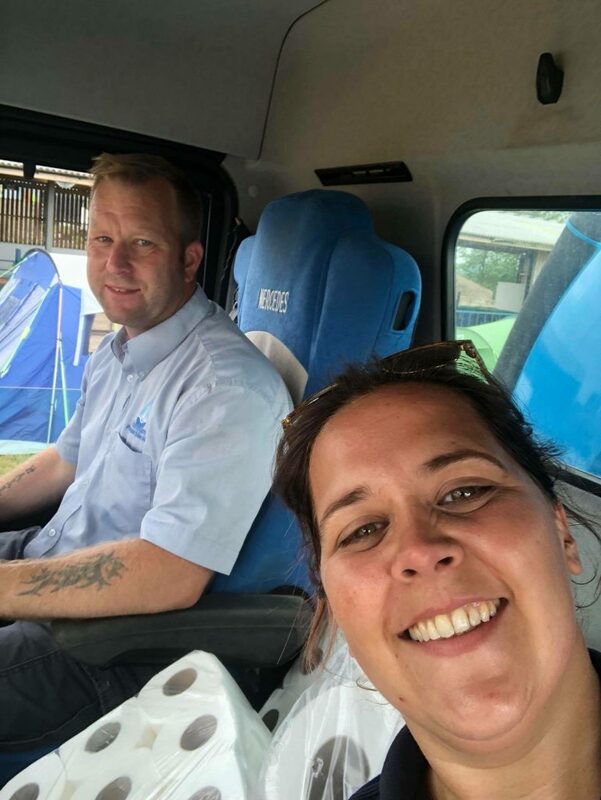 We have had great fun supplying our units. Here’s a little summary of the things we have got up too!!! 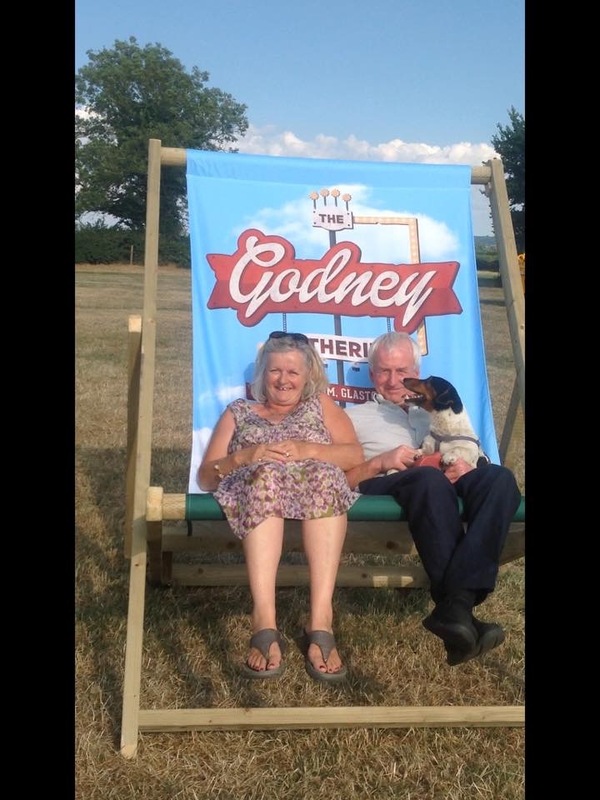 Godney Gathering at Garslade Farm. We have been supplying our units to this for many years now, it’s always a firm favourite in our diary. It is lovely to see so many like-minded people coming together to party! This year’s head liners was Feeder, The Leylines, The Bar-steward Sons of Val Doonican, plus many many more. 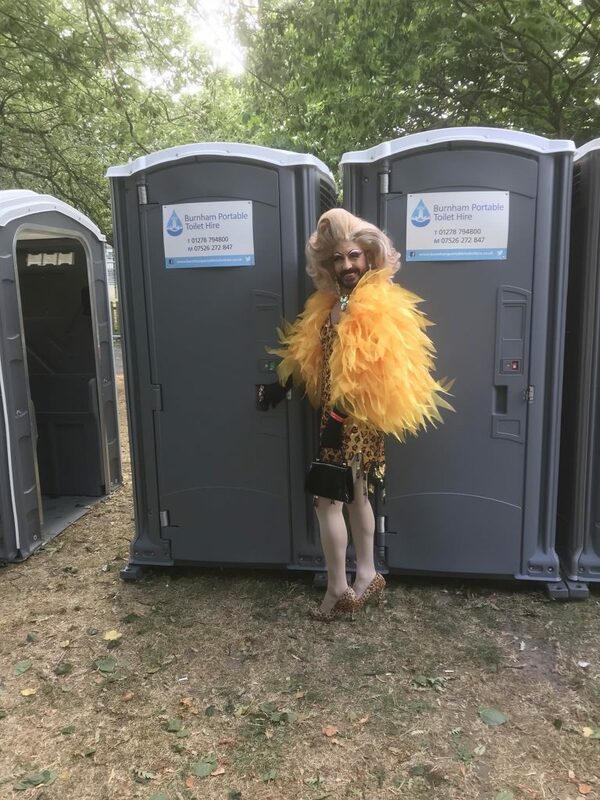 We were of course again at Weston Super Mare Pride, providing our exceptional event toilets. I personally love this event!!! 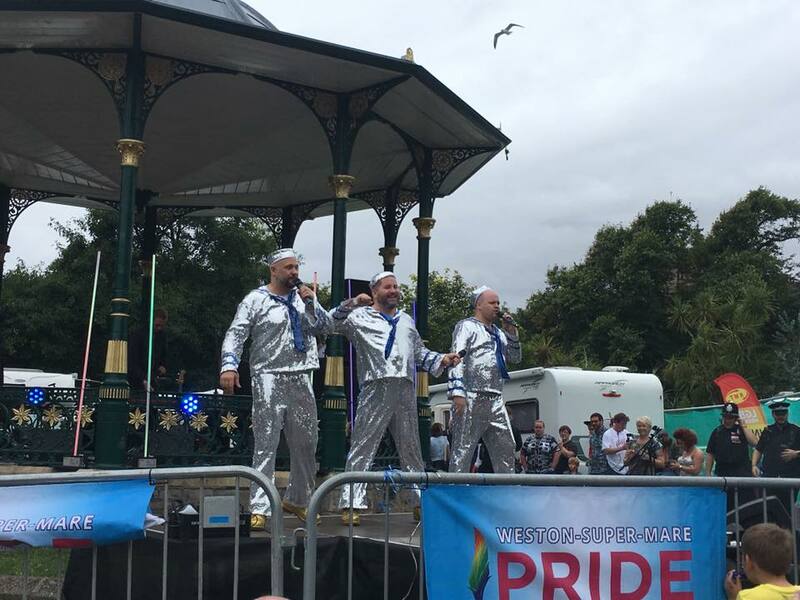 It was held at Grove Park, the way a small town comes together to celebrate love, diversity, equality and respect always blows me away. Can’t wait for next year. Grail Quest Race, has now become a regular event in our diary. 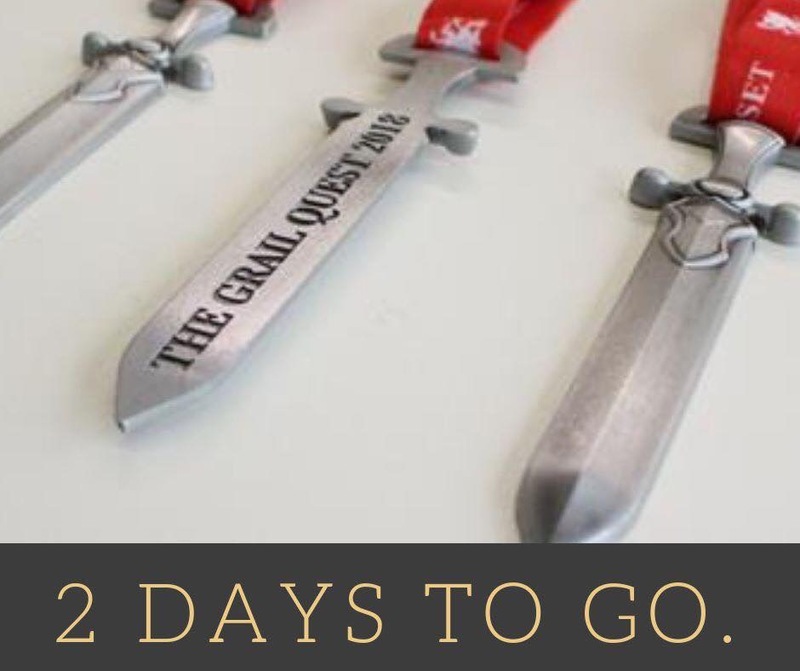 Grail Quest is a ye olde medieval themed obstacle course race based in Somerset, taking place over 8km with 40+ obstacles. You’ll have to attack “Battle Of Wessex” with the courage of a medieval Knight, conquer “Agincourt” and trample, crawl or swim through the trenches. They change the course and obstacles every year, to keep you returning Knights guessing. This is super for all you keen sports people! 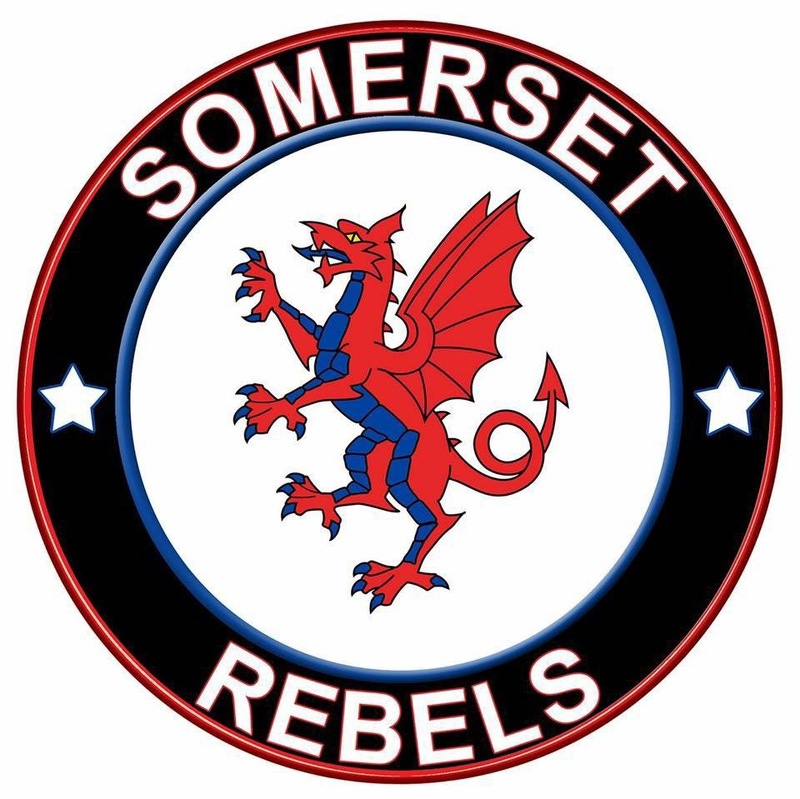 Somerset Speedway – The Rebels have yet again had the most amazing season! 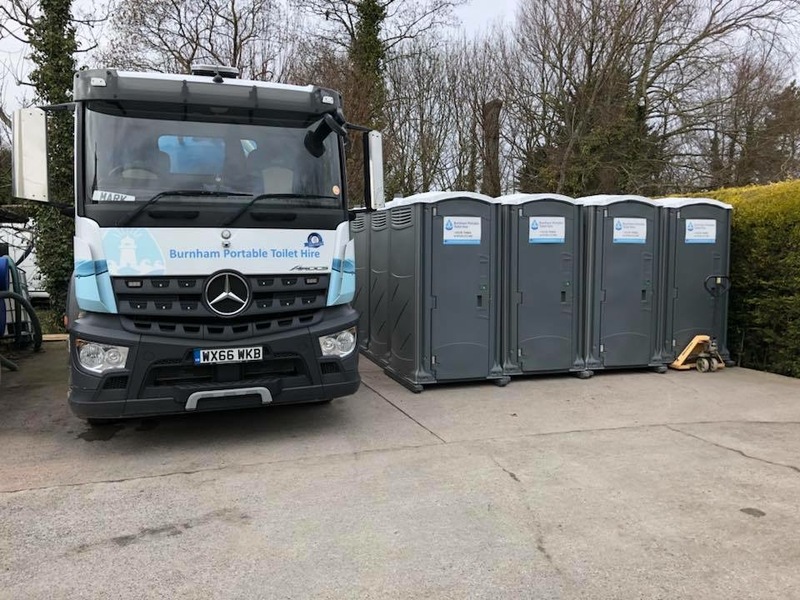 We loved sponsoring the meeting in August and of course supplying our toilets for several meets and events this year. This really is a super family evening out, something to entertain everyone. 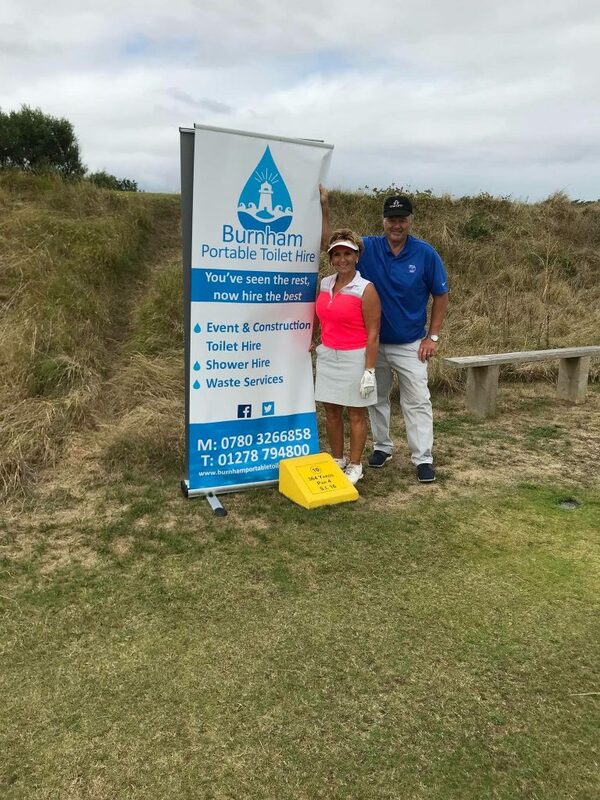 Burnham & Berrow Golf Club use our toilets all year round for their Golfers. We also supplied them for the Royal & Ancient Golf Club, St Andrews for the Women’s Senior Internationals this year. Weston Super Mare Cricket Club is always on the agenda, they do an amazing amount of charity work within the area. The most recent event as the Fireworks display. They really have become one of the best shows locally you can attend on Bonfire Night. Toilets are a must at these occasions, catering for all the family. The “Somerset Wood” is being established through a joint partnership of Taunton Deane Borough Council, Somerset County Council, Cheddon Fitzpaine Parish Council and West Monkton Parish Council. 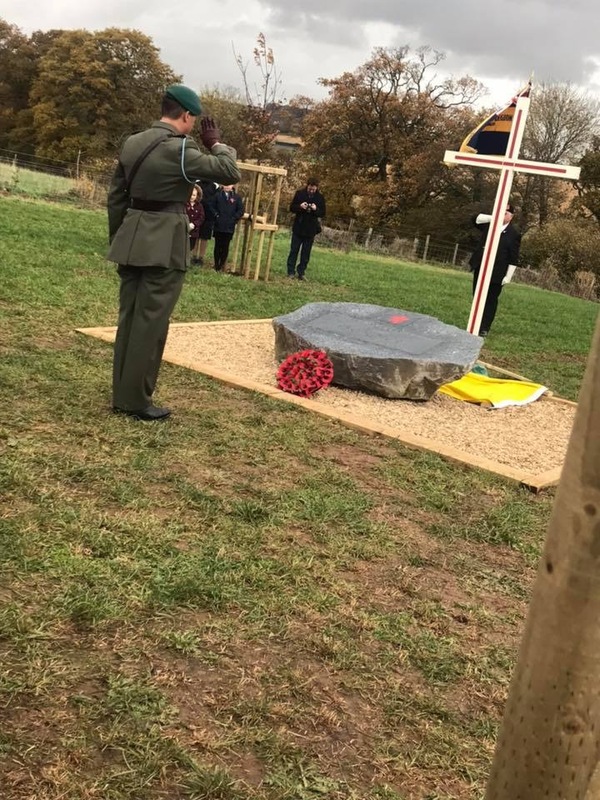 The site will be planted with some 14,000 broad-leaved trees to create the community wood for all Somerset residents, in commemoration of the 11,281 Somerset residents who died in WW1. 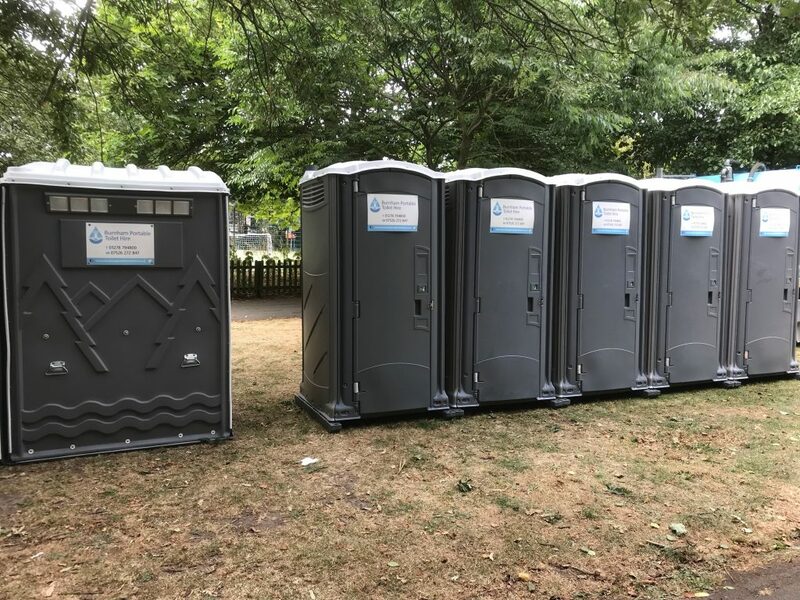 We provided our Event Toilets for this very important opening ceremony, remembering our fallen soldiers. It is intended to be a place for wildlife, people and peace. And it’s hoped that residents, especially local youngsters, will get involved in the planting of the trees. 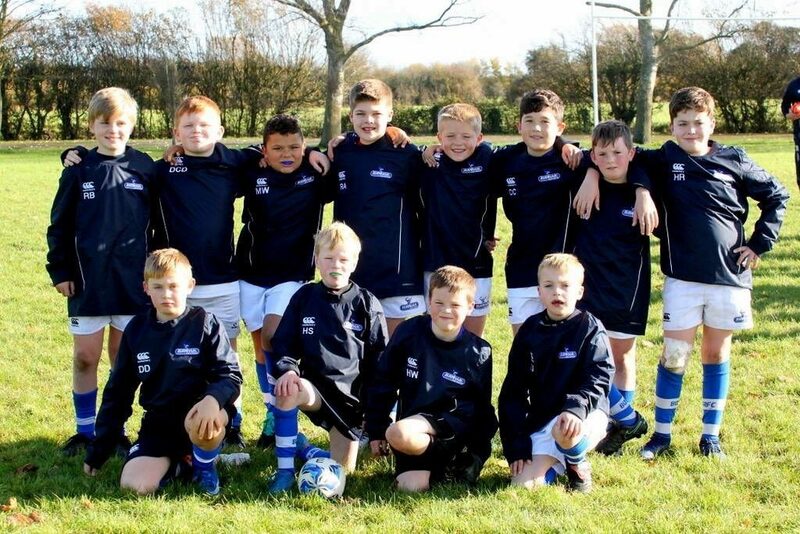 Finally we were thrilled to sponsor Burnham Rugby Club under 10’s with some new contact tops. Rugby is a huge passion of ours and we love to give something back to the community we live in. We think the boys look absolutely smashing in their new tops. We hope you have an amazing season. This really is a little snippet of our year so far, none of this possible without our hugely dedicated team. We are very lucky to have such amazing staff, they take pride in what they do, for that I cannot thank them enough. Last day Friday 21st December, reopen Wednesday the 02nd January 2019. We are available for emergency call out, on some days over this period.